Company is bought out by its management. IPO is issued for $8.75 a share on the American Stock Exchange, symbol BHE. New plant is opened in Beaverton, Ore. Number of employees at the time is approximately 200. New headquarters is constructed in Angleton, Texas. Number of employees is about 600. 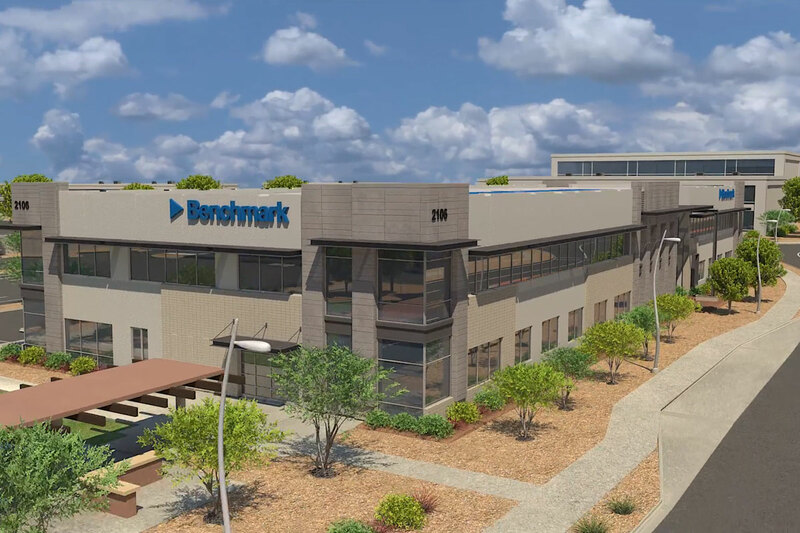 Benchmark acquires EMD Associates, located in Winona, Minn. Number of employees reaches about 1,000. Benchmark moves BHE to the New York Stock Exchange. Benchmark acquires the Lockheed Martin Commercial Electronics Company in Hudson, N.H. This adds a presence in the northeast U.S. Benchmark purchases AVEX Electronics, tripling its workforce to about 4,500 employees, and expanding Benchmark’s footprint throughout the Americas and Asia. Stratus Computer Holdings, in Dublin, Ireland, is acquired. Benchmark is now officially an international company. Revenues exceed one billion dollars. A new Benchmark facility is constructed in Suzhou, China. This would be the company's first step in developing a presence in Asia. Benchmark acquires ACT Manufacturing in Thailand, further growing its global footprint. With an acquisition of a former Quantum facility in Penang, Malaysia, Benchmark’s number of employees reaches about 10,000. Benchmark purchases Pemstar. This bolsters Benchmark’s already-strong engineering skills and adds several more plants in the Americas, Europe and Asia. To better serve its customers in the Asian market, Benchmark expands its Suzhou facility. Benchmark acquires assets from Oviso Manufacturing. Benchmark’s Precision Technologies is now in four locations. Benchmark expands its Romanian operation to a new 100,000 square-foot facility. Benchmark acquires facilities and assets to expand Precision Technology capabilities in Penang, Malaysia, and in the Singapore, Woodlands location. Benchmark celebrates its 25th anniversary as a company. The acquired EMS segment of CTS is strategically focused on complex, high-mix and low-volume manufacturing in the industrial, aerospace & defense, medical and communications markets. This acquisition extends Benchmark's capability to deliver complete manufacturing services and solutions to support the entire life cycle of complex products across all of Benchmark's served markets. 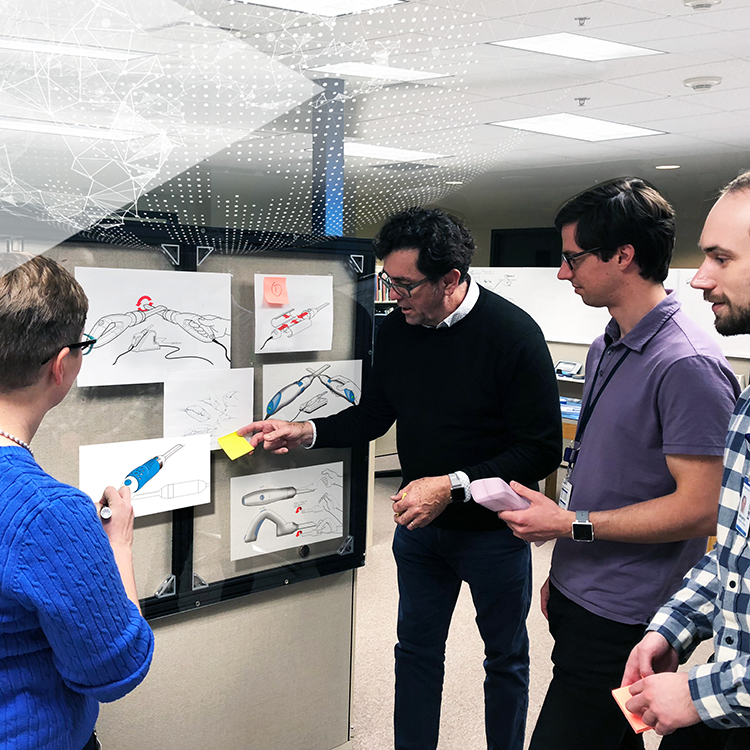 The acquisition of Secure Technologies deepens Benchmark’s engineering capabilities and enhances the organization's ability to serve customers in the highly regulated industrial, aerospace and defense markets. 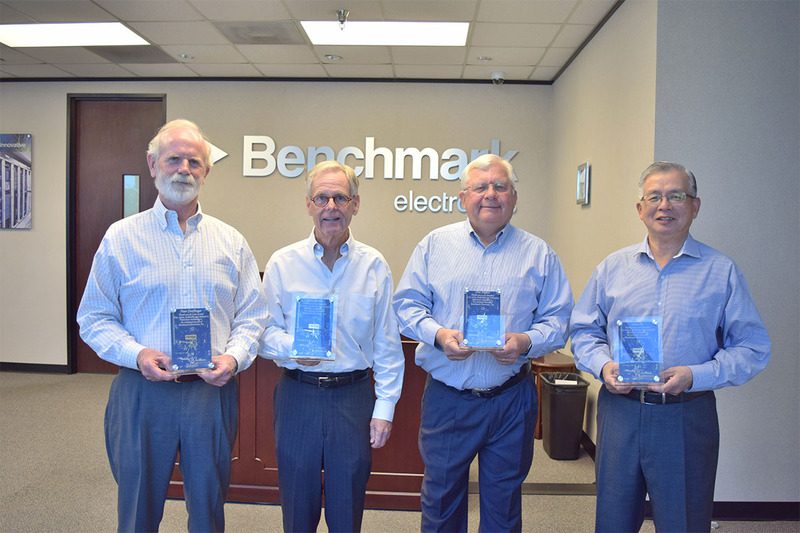 Benchmark Electronics cofounders and retired board members celebrate the company’s 30th anniversary milestone at the Angleton, Texas, headquarters. 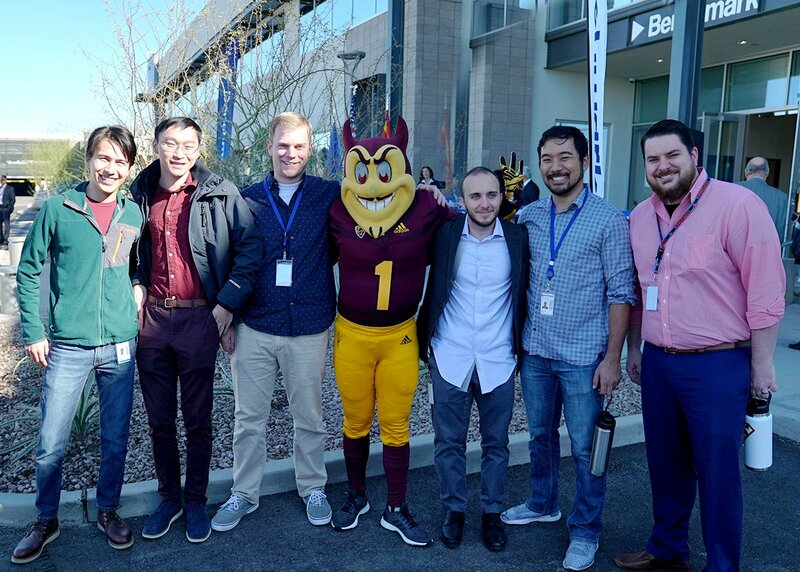 Benchmark Electronics announces corporate headquarters relocation to Arizona.